Flatpack Festival, which has become an annual gathering of all things film and more, is back in Birmingham this March with performances across the city. In a bid to entertain the audience in a less than obvious manner, events are a mix of interaction, live performances, animated art work, and surprising spectacles for kids and adults. That's how they describe it, but Flatpack Festival is full of cheap activities for children that will keep this busy over Easter. I'm focusing on the animation-events, the cartoons, figurines, and shorts that show 2D, and 3D forms come to life this Easter. 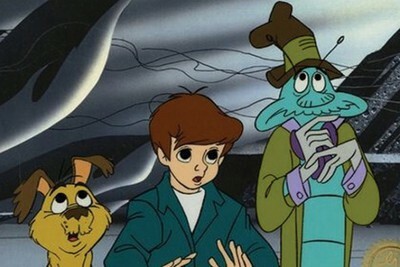 Animation isn't what it used to be, and if you preferred cartoons from your childhood it might be worthwhile bringing your little ones along for a magical screening of 1970's film The Phantom Tollbooth. 3-4.30pm, 30th of March £3-5 at MAC. Ernest and Celestine: A friendship between a mouse and a bear. Recommended for children aged seven and upwards. Subtitled film. 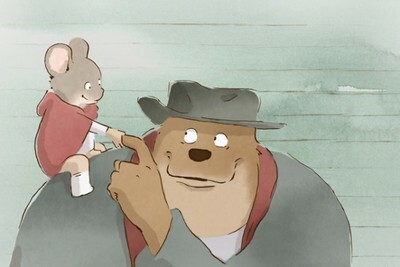 Ernest and Celestine live in a world where bears have houses and drive cars, while mice live hidden away in an underground village, creeping out at night to find scraps and to take the teeth from under bear-cub's pillows. This is perfect Easter Sunday viewing for both adults and children about overcoming prejudice, and the importance of friendship. 2-3.30pm, 31st of March at MAC. £3-5. The Moomins are back. The much-loved creatures from your childhood will return 29th of March at MAC. 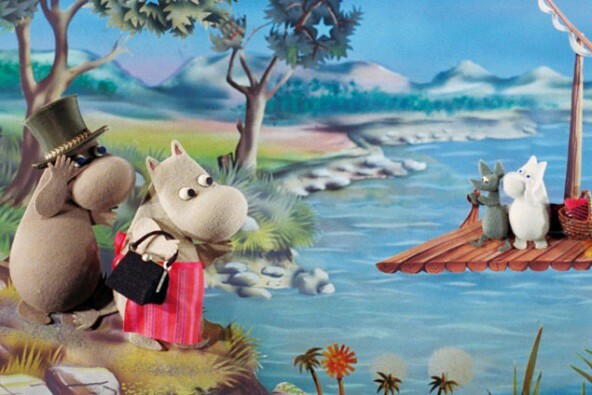 I loved the Moomins as a child, everyone born in the 90's will remember the funny little hippo's with their odd human friend who was an angry little character. This time The Moomins are in 3D (yay), where does the fun stop?! £3-5. 3pm-4.30pm. Because Birmingham is slowly becoming a hub of cultural talent, reclaiming its reputation as the place for independent works, and charming the socks off audiences it is no surprise that Flatpack Festival has been dubbed a sell-out hit. Another reason could be Animation Station: Make some Noise. 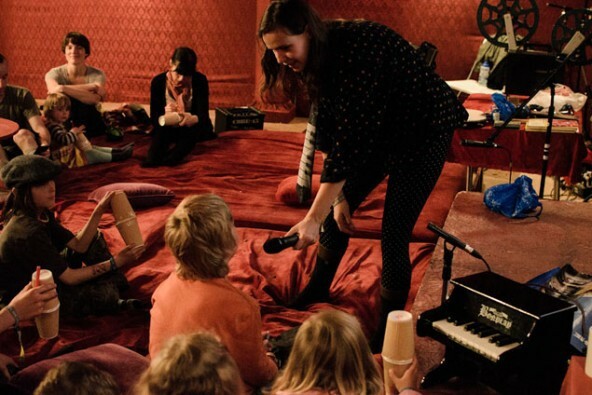 This is free event at Flatpack Festival, and really gets kids involved. 11am-4.30pm, 30th of March at MAC. - Perfect for an easy Easter treat. Flatpack Festival truly is a celebration of film, Brummie talent, animation, music, performances, theatre, mingled with wonder and delight at the outlandish and extraordinary. Lest you be turned off by the odd and unusual events at Flatpack Festival remember the words of short story legend, Sir Arthur Conan Doyle, in Sherlock Holmes: "There's method in the madness". Buy your tickets online or go to The Custard Factory, where you can purchase tickets on the door for all your culture-barren minds, and become over saturated with the volume of events on offer. Who doesn't love cartoons? What a great activity.